System Requirements: TYPICAL APPLICATIONS: Ideal for the protection of communication equipment including: routers, hubs, switches, IP-PBX, Traditional PBX and Key/Hybrid Telephone Systems. Also ideal for the protection of data processing equipment such as fileservers, workstations and other sensitive devices requiring clean, continuously regulated output power. 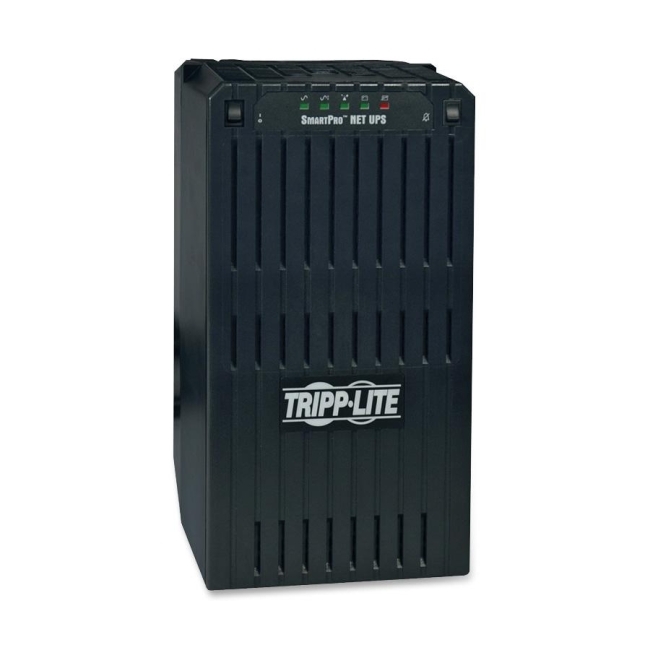 Extended runtimes are available using additional external battery packs (BP24V33).